Your rug accentuates the living space of your home. It adds to your décor and color of your home. Right and Clean services appreciate the importance of rugs in your home and know that they need to be carefully and regularly maintained. Based in Atlanta GA, Right and Clean services know that cleaning a rug professionally does not just restore a rug to its original beauty but also leaves it free of dust, dirt, mold and bacteria. Additionally, Right and Clean works to ensure that your rug is restored to original appearance adding longevity to your rug. Residents in the metro Atlanta GA have come to know and trust Right and Clean for its quality rug cleaning services. We can clean any type of area rug including oriental, wool, antique, fur or sheepskin. Our technicians can be trusted to give impressive results and customer satisfaction is guaranteed. We know that your rug adds beauty to your home and Right and Clean will take special care in cleaning and restoring your rug. Like upholstered furniture and carpets, rugs can act as filters for your home by trapping allergens, dirt, bacteria and any other unhealthy elements from circulating in the air and moving from one room to another. We can provide the best upholstery cleaning Atlanta has. However rugs are only beneficial for this purpose if they are kept well maintained and clean. Similar to your filter in the ventilation system in your home which requires regular replacement, your carpet, upholstery and area rugs should be professionally cleaned on a regular basis. 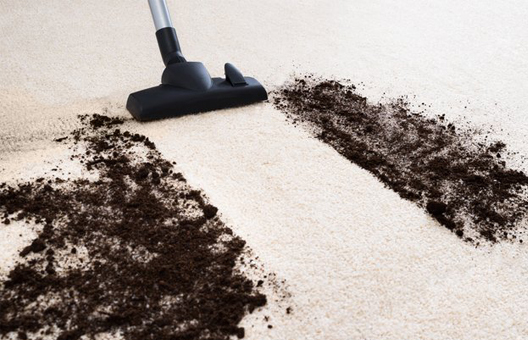 We will deep clean your rug and carpet using green, eco-friendly equipment. The services of Right and Clean provide top quality rug cleaning services, paying careful attention to detail that will restore your rug to its original beauty while at the same time removing the dirt, allergens and bacteria. Our methods are extremely effective in deep cleaning yet gentle enough to preserve the fibers and dyes in your rug. 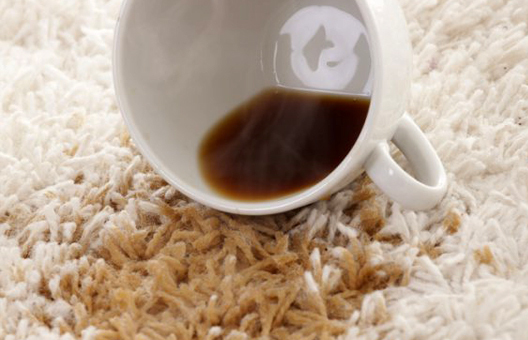 This process leaves your rug fresh, vibrant and clean. Our deep cleaning process ensures that your rug is restored to its original brilliance leaving you with a rug that will continue to add color and vibrancy to your home for years to come. We can clean your rug on location. In fact 90 per cent of the time we deep clean the rug on the spot. We also can pick up, deep clean the rug and return it to our clients. The customers have the choice. To schedule your rug cleaning please call Right and Clean in Atlanta GA at 404-333-8347.